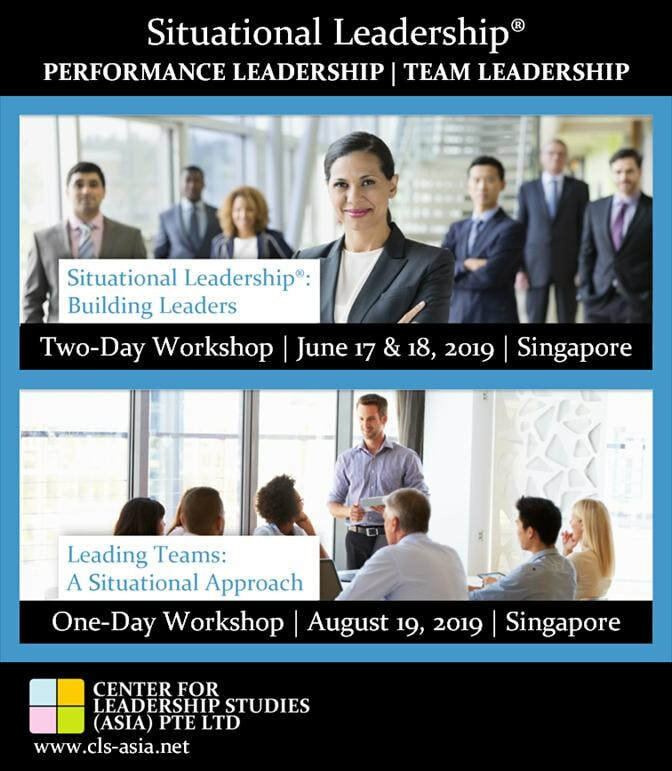 The Situational Leadership® Model is a timeless, repeatable framework for leaders to match their behaviors with the performance needs of the follower (individual or team) that they are attempting to influence. Situational Leadership® is based on the relationship between leaders and followers and serves as a framework to analyze each situation based on the Performance Readiness® Level that a follower exhibits in performing a specific task, function or objective. Then, based on the leader’s diagnosis, the necessary amounts of relationship behavior and task behavior are applied and communicated to the follower in order to support their needs and advance development.